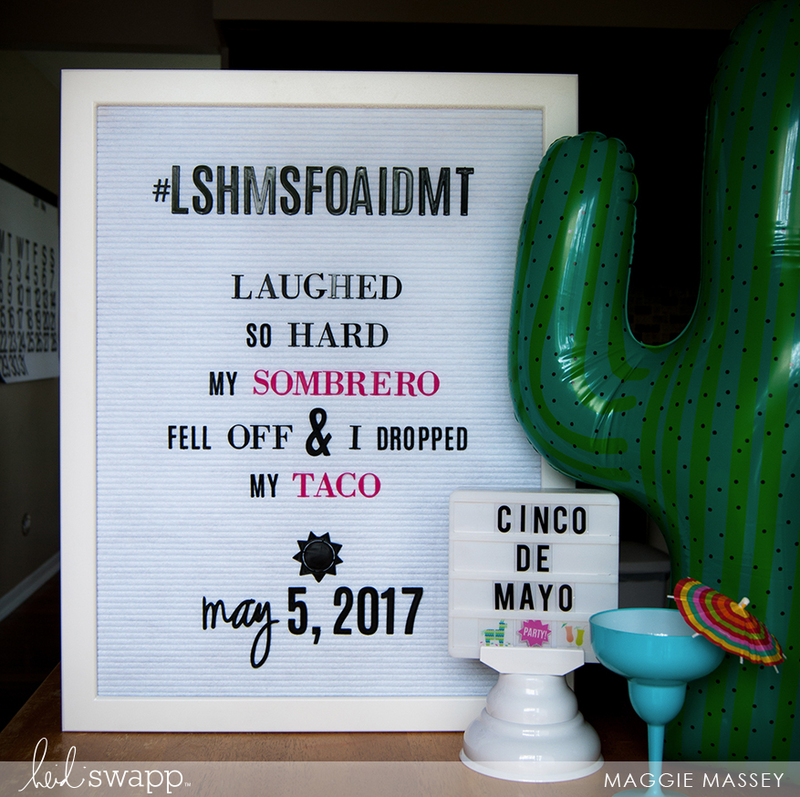 I'm telling you...the Heidi Swapp Letterboard & Lightbox make EVERY celebration better! This blog is headed with these capitalized words of happy cinco de mayo about them I do not know. As a reader I tried to understand these words by reading them again and again. I also shared them with this site https://www.aussiewritingreviews.com/aussiessay-review/ students also. But this was difficult to understand the meaning of these words.